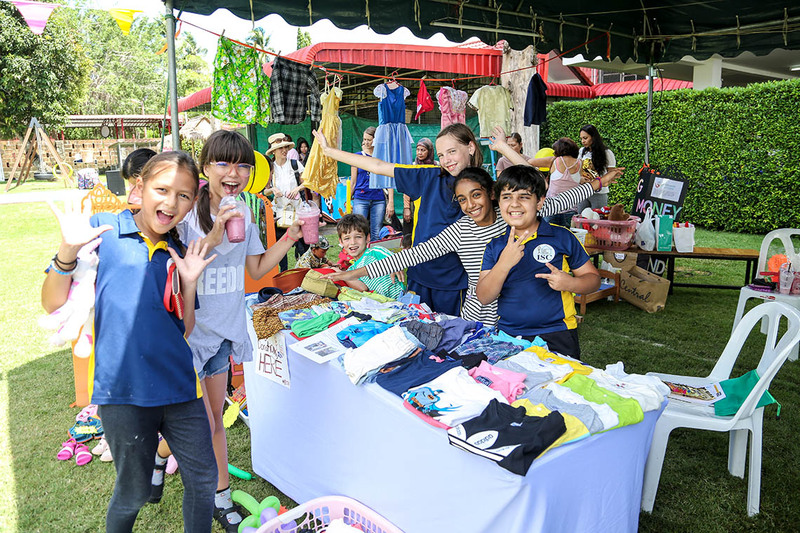 Each year international day is a looked-forward to event, and none more so than 2019 which saw performances, delicious cuisine and staff, children and families coming together to celebrate multiculturalism and international school life. 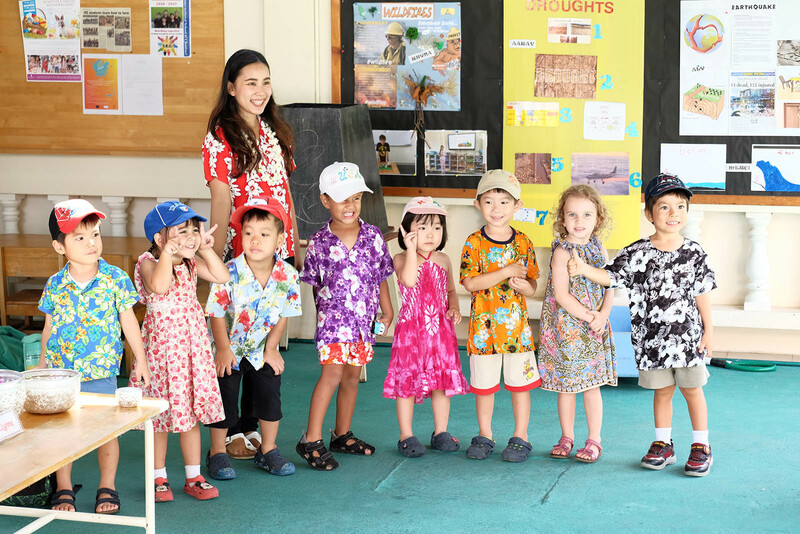 We also said our final farewells to our Chinese exchange students who had been with us for the previous 2 weeks. 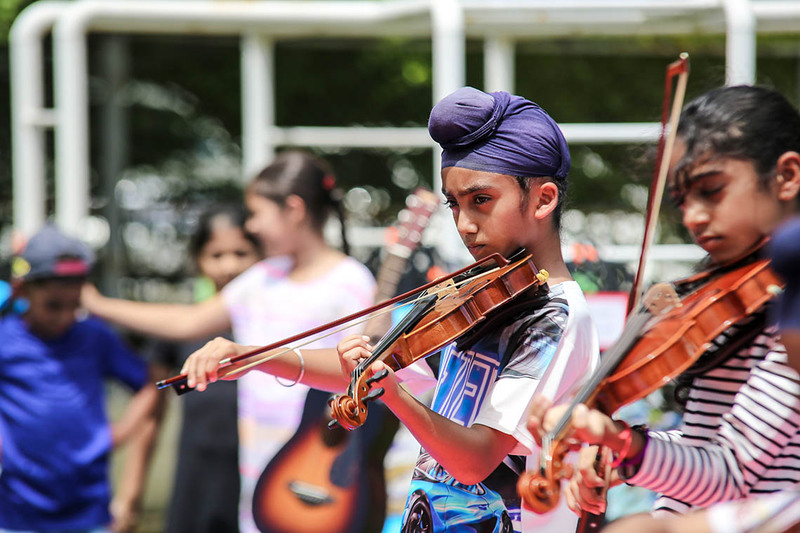 They brought colour and a certain liveliness to the even which we will never forget! 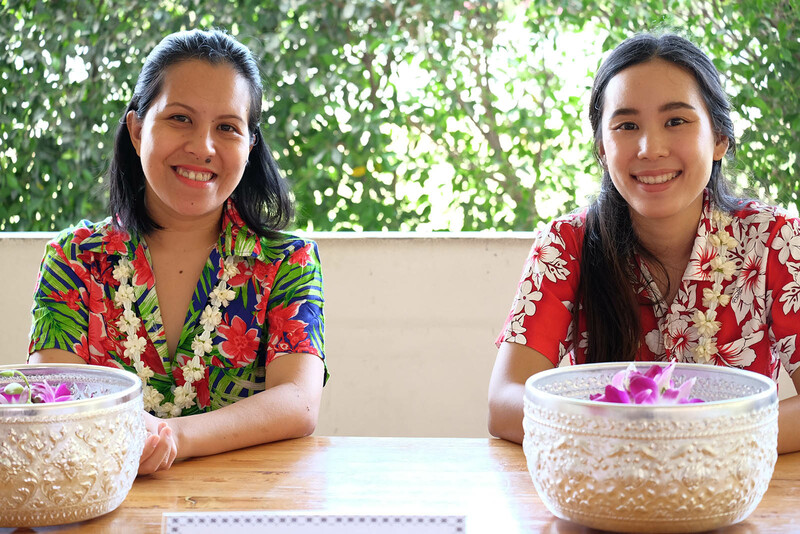 Loy Krathong is one of the most important days in the Thai calendar marking the end of the rainy season when the rivers lakes and canals are at their highest. 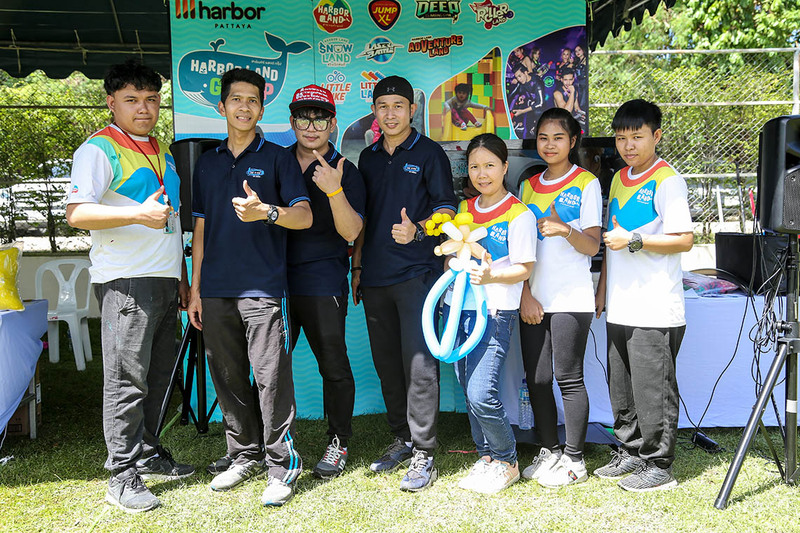 ISC students, much like the rest of Thailand partake in the festival by floating personally decorated 'krathongs' on a body of water. 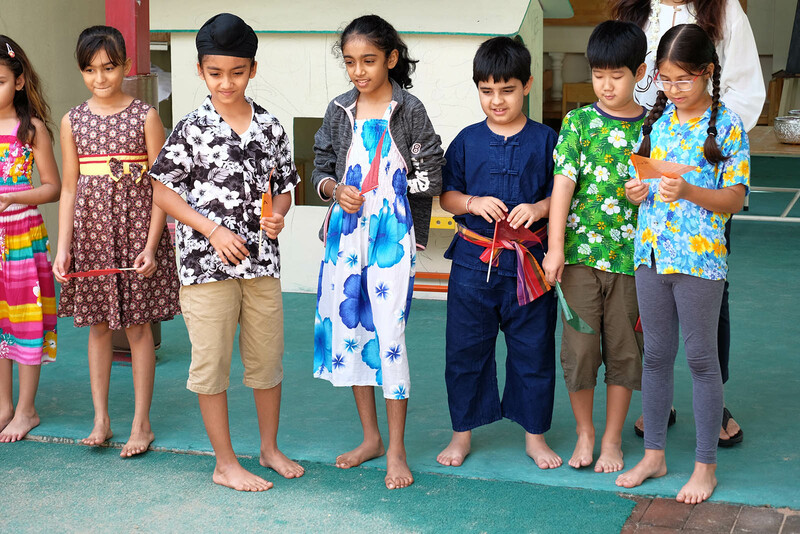 This year ISC pupil's made the effort, as they do every year, to dress in the customary clothing and float their beautiful Krathongs. 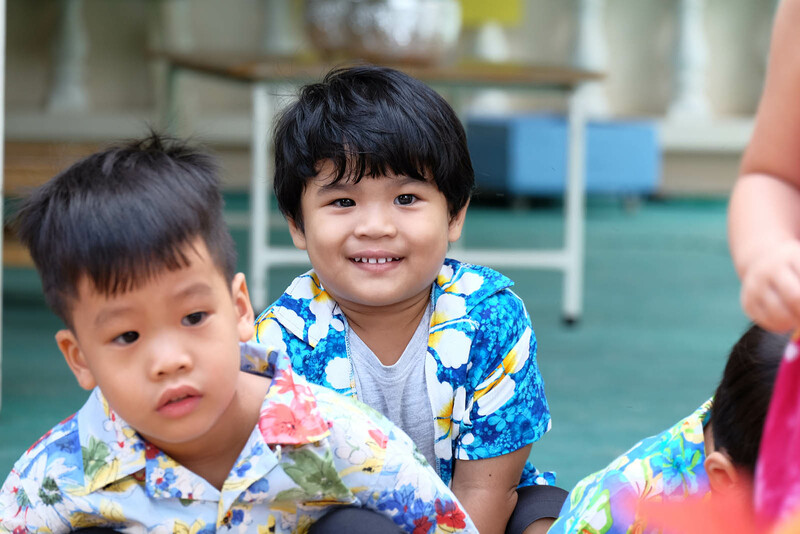 Don't they look awesome! 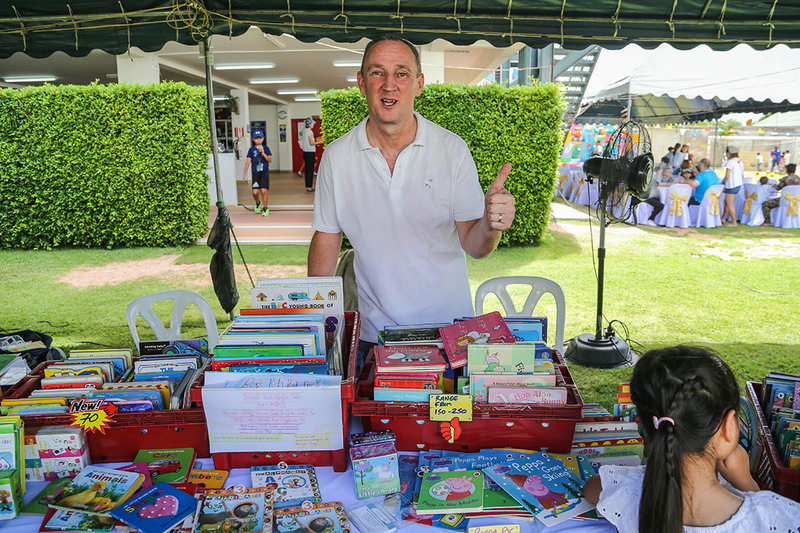 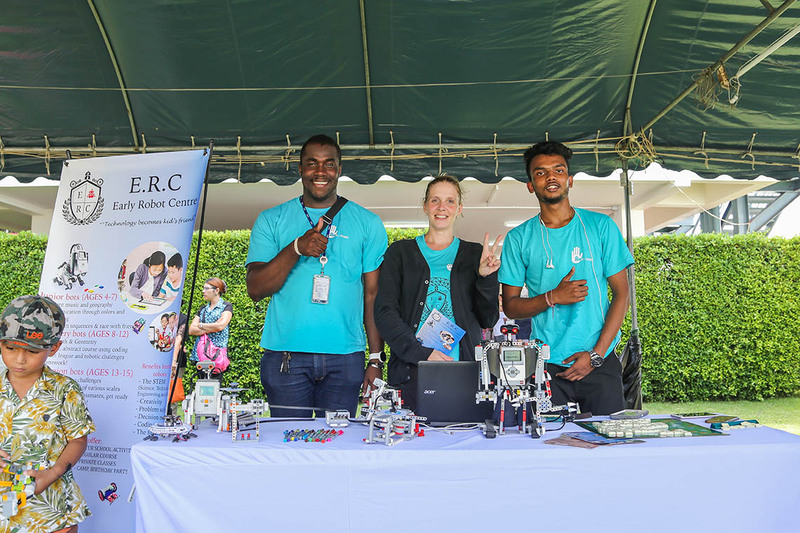 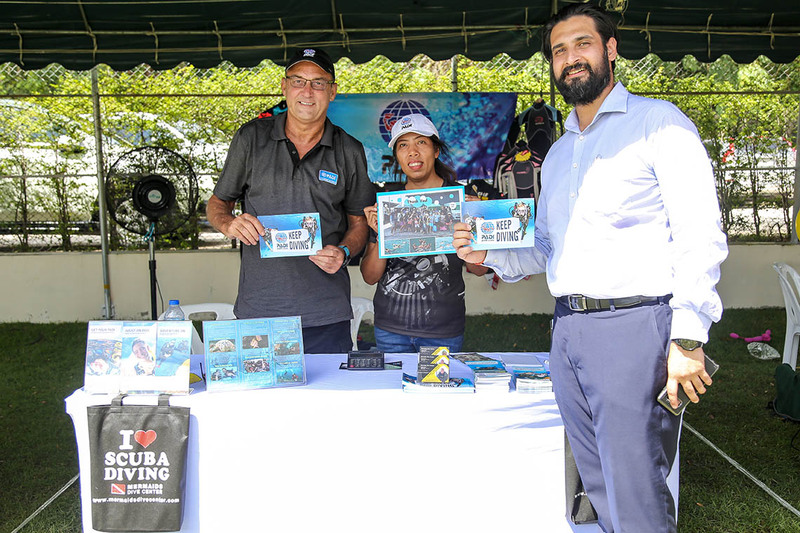 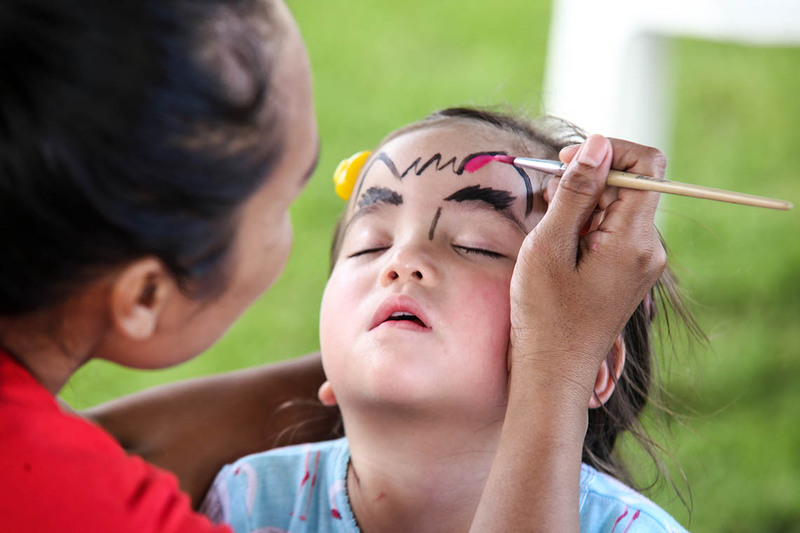 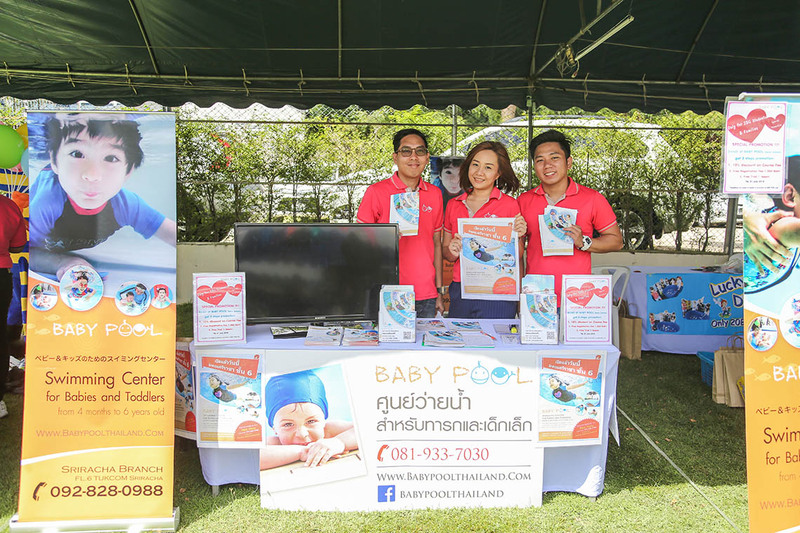 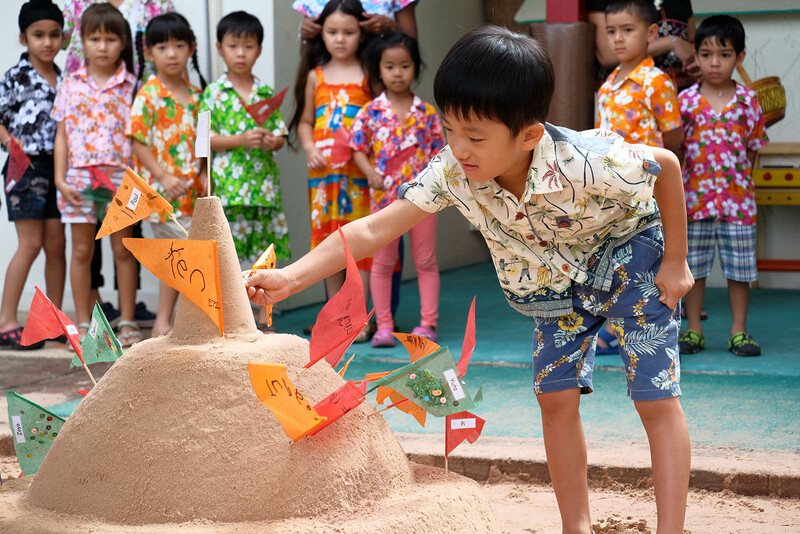 Our first ever 'Open Day fair' was held in June with people from all over Pattaya coming by to check out the school and partake in the festivities. 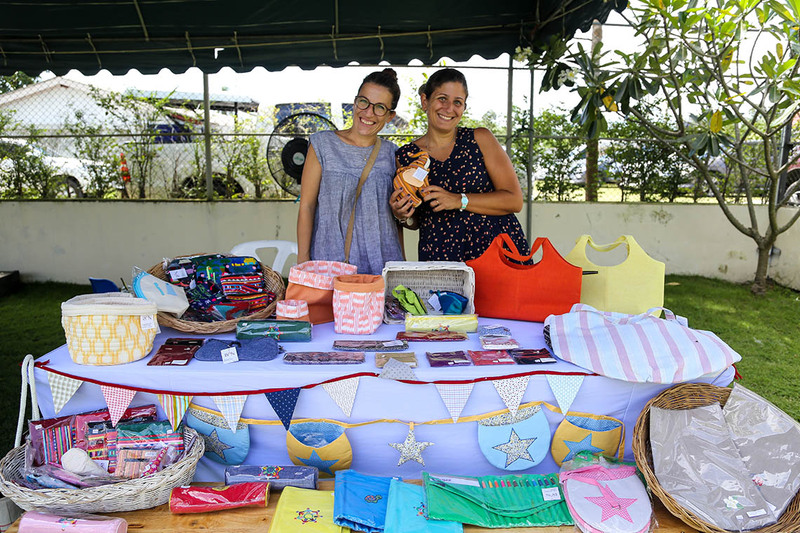 Both staff and business friends of ISC hosted stalls and money was donated to Hand 2 Hand as a result. 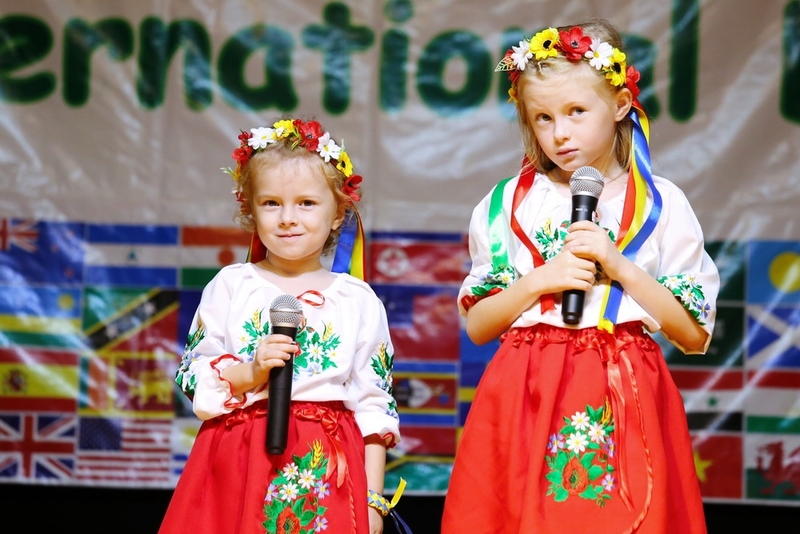 International Day is a wonderful celebration of the diversity of our school community. 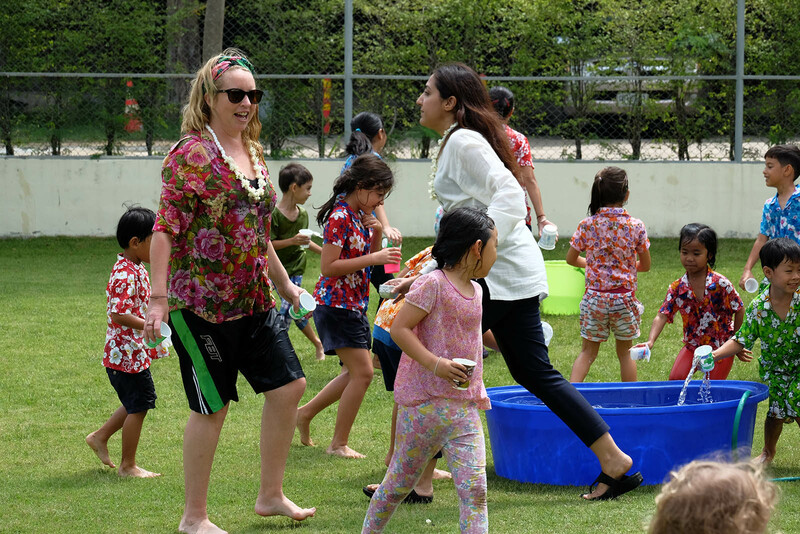 Children and their parents come from all over the world to live in Thailand and this is reflected in the performances, cuisine and language heard throughout the school on this great day! 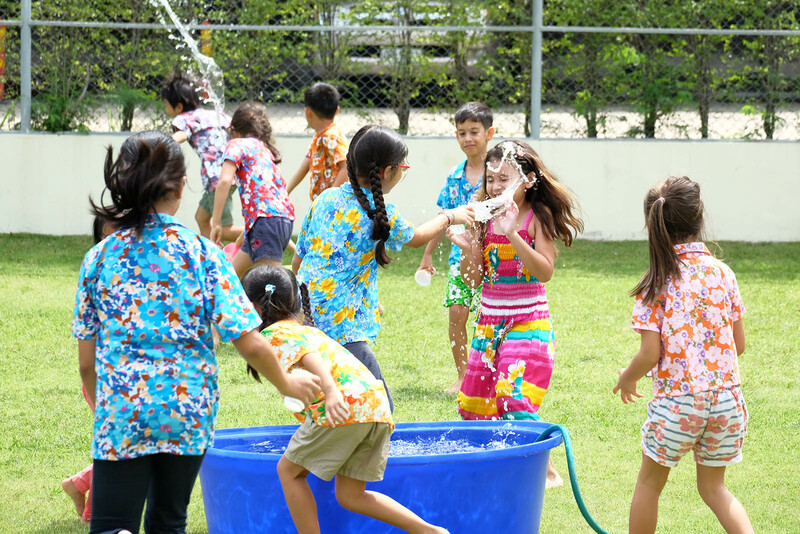 Sports day is the number one event for students with which competition runs through their veins. 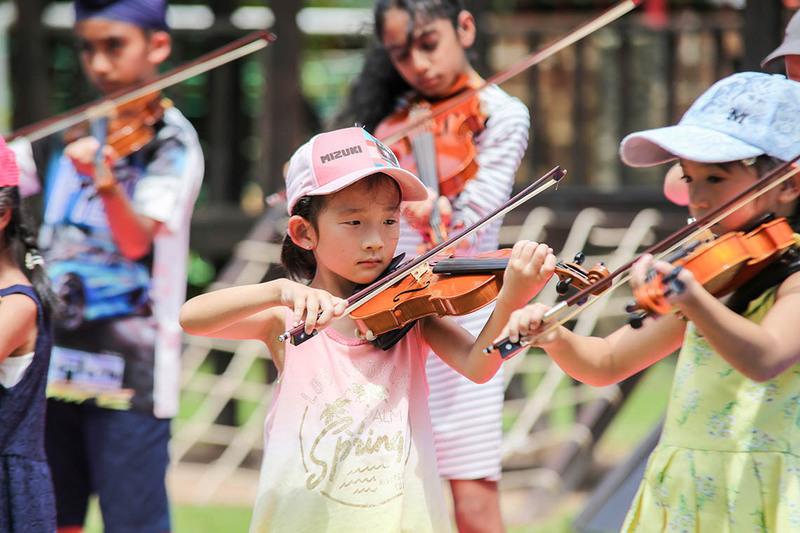 Students are put through a number of different obstacles where the main objective is to enjoy yourself and to play hard and fair. 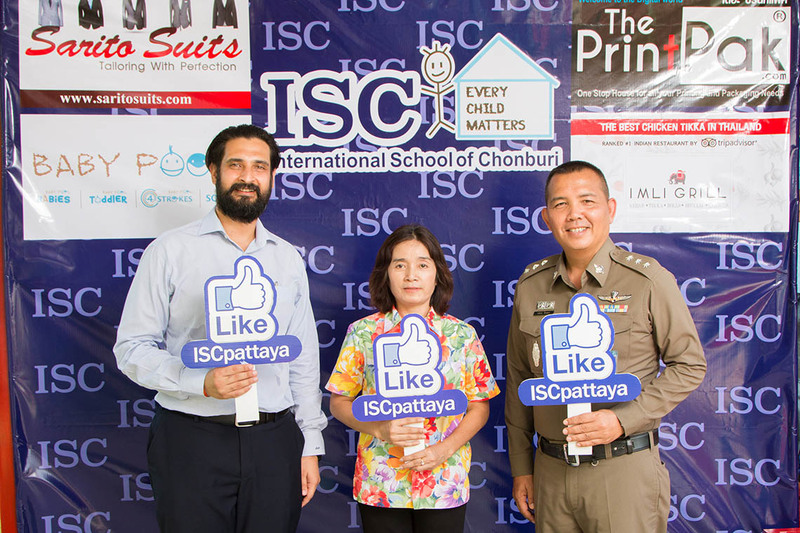 At ISC we firmly believe a healthy body goes hand in hand with a healthy mind. 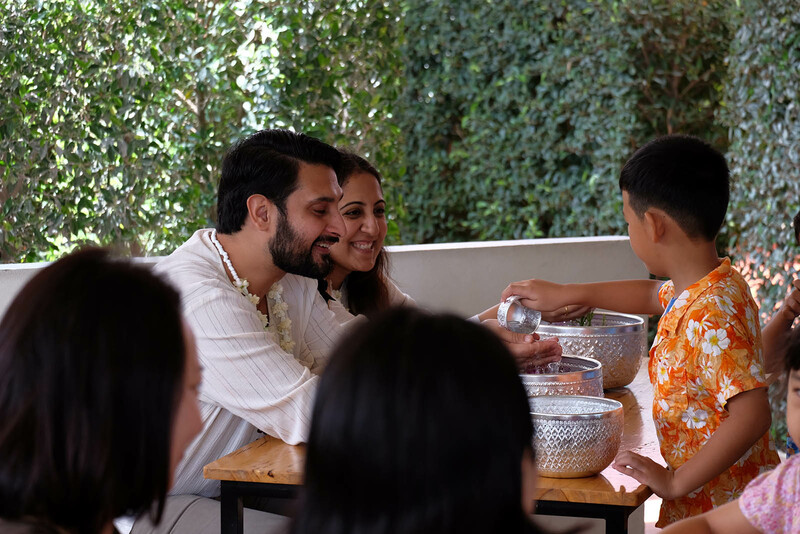 Loy Krathong is an important day on our calendar, which we make sure we celebrate by wearing traditional Thai dress, dancing the Rum Wong, creating Krathongs and floating them in our pool. 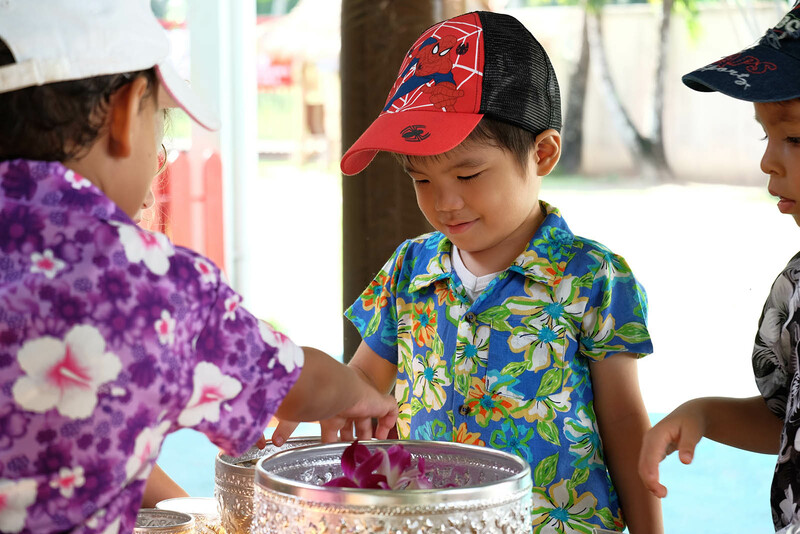 Wai Kru is a special day in all of Thailand where students give thanks to their teachers for all of the wisdom that is bestowed upon them. 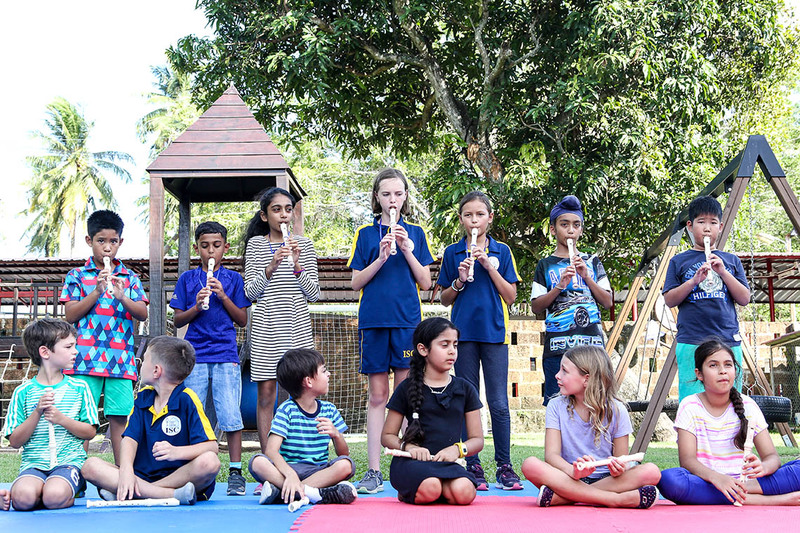 The ceremony itself is a great honour for teachers and students alike. 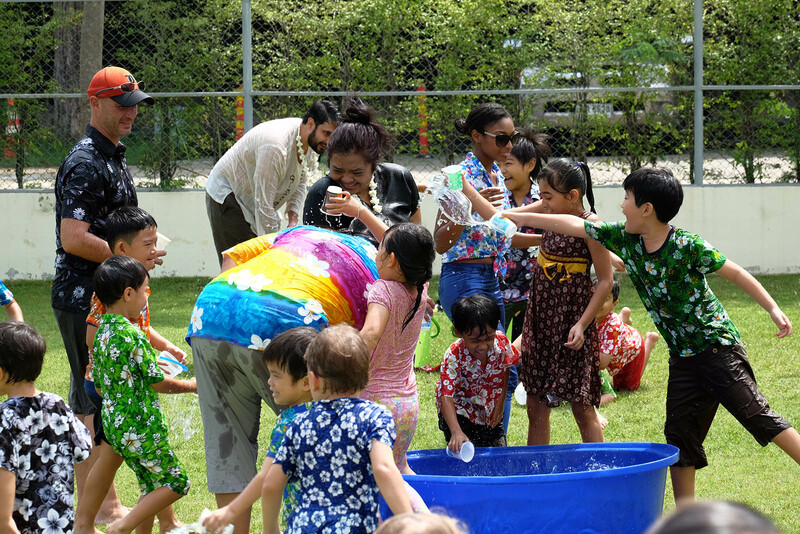 Songkran is an important holiday in Thailand and at ISC we celebrate with our host country. 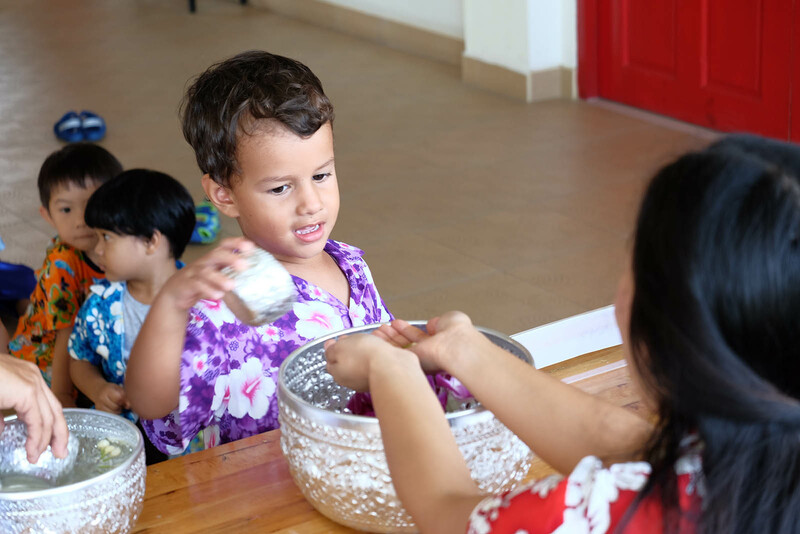 We combine Thai traditions with modern ones. 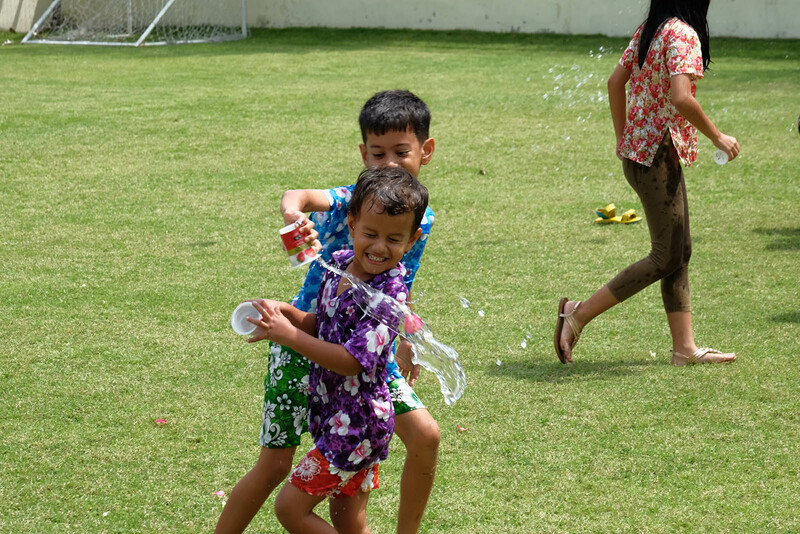 This means a super-fun water fight!